Legionnaires’ disease may be an illness that you’ve never even heard of, but it can quickly become a health threat to affected communities when an outbreak occurs. Recently, Flushing, Queens has been making headlines due to a cluster of Legionnaires’ cases affecting at least 12 patients, and this is not the first outbreak of the illness seen in recent years. So, what exactly is Legionnaires’ and is it something that you need to worry about? This article will answer these and more questions to help you understand how to protect your health from this serious but treatable condition. Legionnaires’ disease is caused by the bacterium Legionella, which is found in freshwater areas like lakes and rivers. 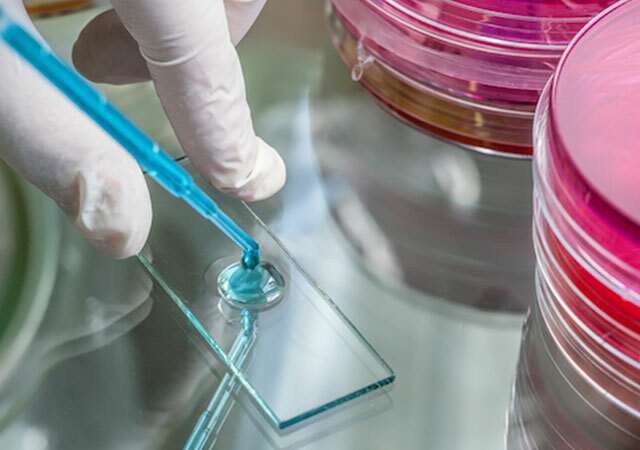 This bacterial infection is considered rare with about 20,000 cases diagnosed per year, but outbreaks can be frightening for communities, since there will often be a cluster of cases as seen in New York. A common misconception about Legionnaires’ is that it is spread from person to person, but the illness actually is only transmitted through contact with contaminated water. Symptoms of Legionnaires’ are primarily respiratory, and patients might feel like they have a severe flu. Fever, cough, chills, muscle aches, diarrhea, headache, fatigue, and loss of appetite are all common symptoms, and they should be brought to the attention of your doctor if you’re in an area affected by an outbreak. Drugs used for pneumonia will treat Legionnaires’ disease, but the disease can be fatal or require hospitalization if it is not treated with these antibiotics. 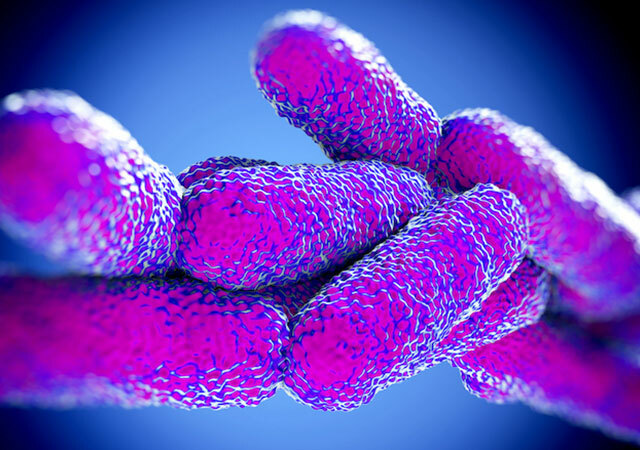 Anyone who is exposed to Legionella can contract the disease, but it is more likely to infect individuals with compromised immune systems, including: People over 50, current and former smokers, people on immune-suppressing drugs, and people with existing health problems. Outbreaks of Legionnaires’ happen when Legionella bacteria are able to spread in manmade water systems, such as showers, cooling towers, hot tubs, decorative water features, and hot water heaters. As bacteria multiplies, it will contaminate water that’s spread in droplets small enough to breathe in, which is how the disease is spread. Once exposure to Legionella is identified in a community, the local health department may investigate to explore the extent of contamination. You should never gamble with your health, so don’t leave your questions unanswered. 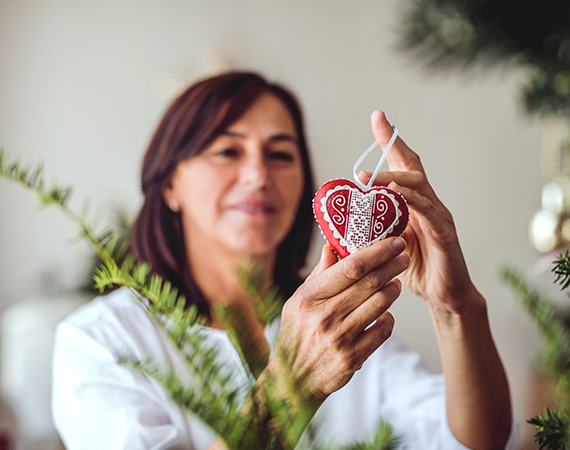 MeMD can help you connect with a medical provider right away for an online consultation, so you won’t risk prolonging the care that you need.